Hi there, I have been successfully making delicious meals from your recipes, and this one is definitely something I looks forward to, the one key thing I do not understand is your instructions on building multiple layers, you say if it is a two layer cake adjust the serving size to 12. does that mean I should multiply all the ingredients by 12? to make the two layer, and multiply all the listed ingredients by 18 for a three layer? for example one of the ingredients for a ONE layer of cake calls for 1 teaspoon of baking powder, and from what I understand, to make two layers of cake I should multiply the teaspoon by 12 for 12 teaspoons of baking powder. I am sure that is not what you mean so please when you can kindly pretty please explain how the math works for multiple layers of cake, I would very much appreciate. Hi Uzomaka! THat’s awesome to hear! Regarding your question, what I’m talking about adjusting the number of servings is in the recipe card itself (so you change the number to 12 for 2 layers and 18 for 3 layers). This will simply multiply the ingredients by 2 or by 3. So using your example of the baking powder, you’ll see it will change it to 2tsp when you change number of servings to 12 and 3tsp when at 18 xo! 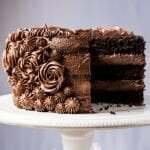 I’m planning to make this cake but a little confused as to how many layers the ingredients listed will make. I’d like to make 2 or 3. This recipe is to die for! I’ve made this recipe three times . I make the cupcakes because of portion control . Instead of liners I just spray the muffin tin, let them cool, then turn upside down and they pop right out . This recipe is definitely a keeper! The baking temp is the same. Mine to about 15 minutes to bake. I got 7 cupcakes using a 2oz ice cream scoop. I’m new to this, do you add the frosting to your cupcakes and how much to each one. Also what are the macros of the cupcake and frosting combined. Thank you so much for your help. I made this today, and it is delicious! You do need to make multiple layers if you want a traditional cake look, but I made it in a square pan (one layer) and it definitely satisfies my sweet tooth. TY! Argh, cherry Jam I meant! Sorry, don’t know Joe yo edit! How you edit! My god, last time I write on the cell! I’m sorry Alba I don’t understand? Are you referring to your question about the apricot jam? In all honesty I’m not sure, the cake is a bit fragile- but it could actually work? Maybe worth a shot with one layer first? xo! I’ll share my findings in my birthday, wish me luck! Don’t bake it longer or it will crumble!! 😉 just do it as is! Xo and happy birthday! Oh wow this looks sooooo good! My favorite cake ever is black forest, I think this recipe would be a good start; do you think It could work with some substitutions? Would saturate the cake with apricot liquor or Jam render It todo fragile? I’m eager yo experiment now! Thanks so much for the wonderfull recipe and all your hard work! Hi. Instead of whisking, can I use a stand mixer or hand mixer for this, or is it not necessary? Thank you so much for sharing this recipe! 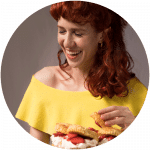 It is the first successful low carb cake recipe that tastes as good as it looks! Thank you! Thank you! Wow thank you Jade super awesome to hear 😉 xo! 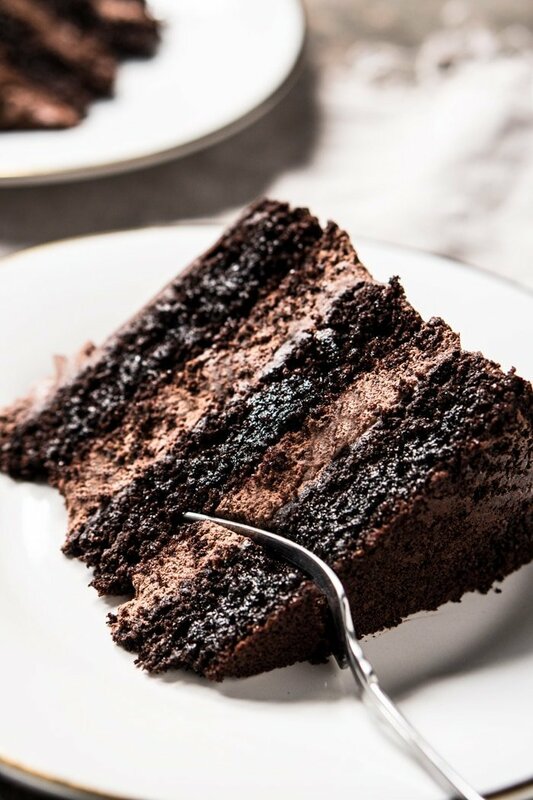 This is absolutely the most amazing keto chocolate cake I have ever had. 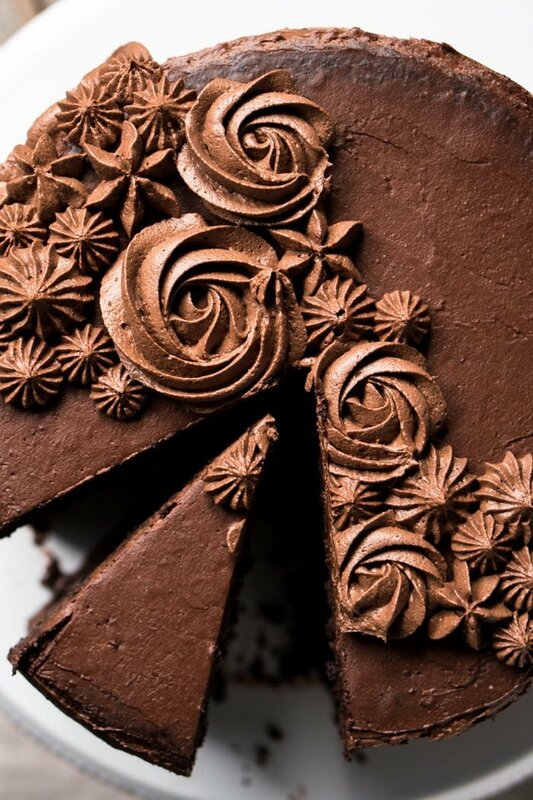 It could possibly be one of the best chocolate cakes, period. It took me three tries to make it right though. The first time I tried the microwave method and the chocolate turned into a big mess. The second time I used a tiny bit smaller pan and cooked a bit longer and it came out very fudge like and less cake like. We ate every bit anyway because it was delicious. I was determined to get this right. I made this again yesterday and it was perfect. My (very unhealthy, skeptical) family ate it and commented how great it was. They were surprised when I told them it was healthy! Thank you Paola. You are amazing! Please keep them coming. Everything of yours I have made has been top notch and favorite recipes to date. Your tortillas are a staple in our house on a weekly basis! I plan on making a 2 layer sheet cake for my husband’s birthday. The cake pan is 12×18. Do you have any idea on how many batches I would need to make? This looks SOOOO good! I can’t WAIT to try it! You did nothing wrong Sherrelann, as stated in the post this is meant to emulate the intensely chocolatey Italian almond cakes. 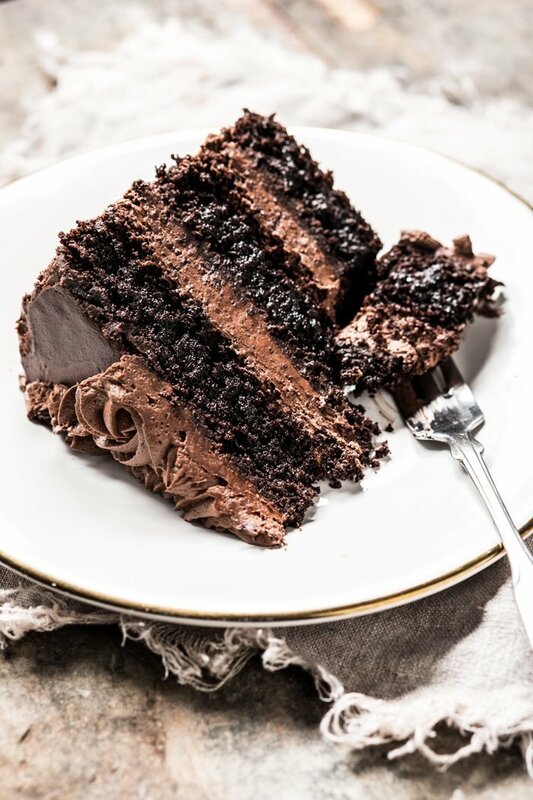 And I think it also comes through in the picture that the cake is not fluffy, but rich and chocolatey 😉 xo! Could i substitute the flax for more almond meal/flour? Unfortunately no Kylie, can you do psyllium? Oh, good…was wondering if you can use psyllium! Will try it that way…. Any concerns with no calorie sweetener made from sucralose? I can’t wait for the weekend to make this. I am going to make one batch of cupcakes. Do I need a whole batch of the frosting, or should I half it? Your cake decorating and photography are beautiful!! Thank you so much Kim! You could do either 1/3 to 1/2 of the frosting (depending how much you want to pile on top!). Otherwise with leftovers you could do buttercream fat bombs (they’re the most popular fat bomb recipe on the site!) xo! This cake was delicious. Another hit, thank you. I checked my cake at 15 minutes and it was definitely done and a little dry. I would have pulled it out earlier, so maybe check it at 12-13 min. I did 10 T of allulose for the cake at 3 T of cocao for the frosting (because the cake is very chocolatey). Hi B! So happy you liked it! And thanks so much for reporting back on your baking time, I’ve added a note to the recipe 🙂 xo! I’m looking forward to trying this with a Baileys Ganache. My sisters birthday is coming up and that wold be a tasty treat. Btw, you are named after one of my favorite Greek singers, cheers. I made this tasty cake, it was rich and scrumptious! I had left over frosting, it was so good I didn’t want to throw it away, so I saved it in a container in the refrigerator. The next day, I took a scoop of the frosting and blended it with my coffee. It was a delicious satisfying breakfast! Hi! Looks sooo good! Any good known swaps for the eggs? This looks soooo good. I am planning to make cupcakes this weekend. 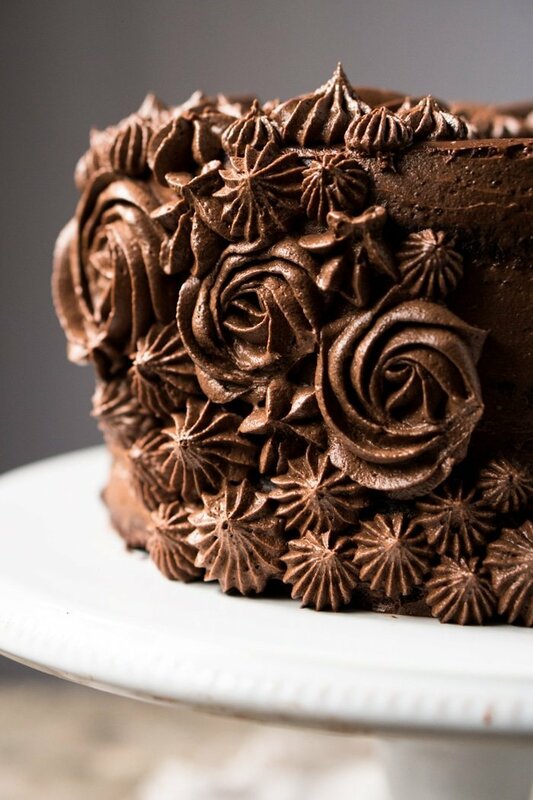 Question on the frosting- in your original buttercream frosting recipe you use Swerve. 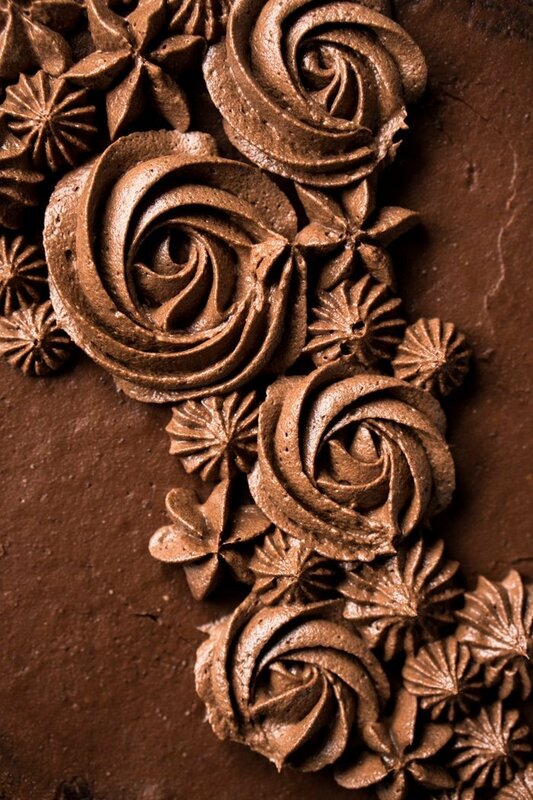 I am planning to just do a buttercream frosting without the chocolate. Do you prefer swerve or xylitol for the plain buttercream frosting? 1. 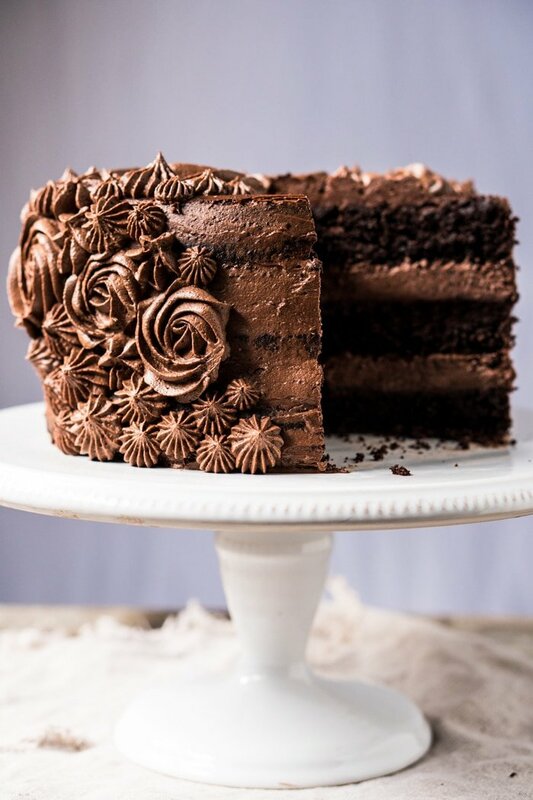 Could you powder (blend until dust) coconut sugar and use it instead for the frosting? 2. I’m allergic to almonds, and many Paleo and keto things heavy on nuts really don’t work for me. If nut flours are out, what’s your second best choice? 3. Flavor-wise, what’s the best cream cheese alternative for the frosting? I couldn’t resist and made a batch of cupcakes to take the recipe on a test drive and WOW! These are actually some of the best chocolate cupcakes, keto or not, I’ve had in my life! WOW WOW WOW!! I baked them for 12 minutes, and I was even surprised that they had a decent rise compared to other keto muffins etc I’ve made. It’s also the first recipe I’ve tried from your blog and surely eh first one of many! How many cupcakes did it make? I got 6 DELICIOUS cupcakes 🙂 She put it in the notes: 1 layer is 6 servings, and each serving equals 1 muffin/cupcake, so 1 layer gives you 6 cupcakes. So happy to hear you’re enjoying Pea! 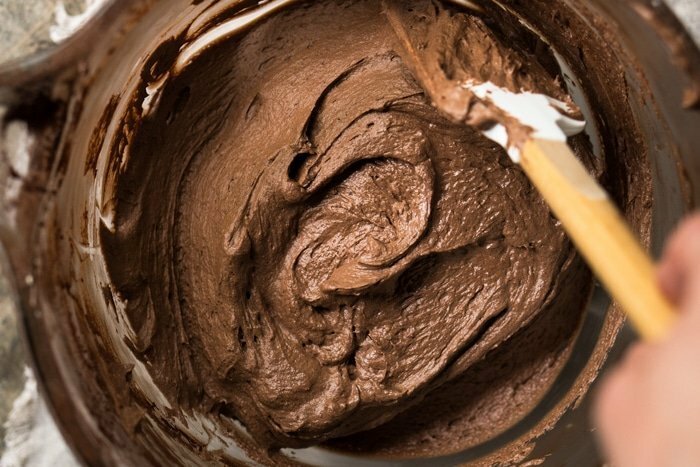 On your question, you actually do need cocoa as baking powder is involved.xo! 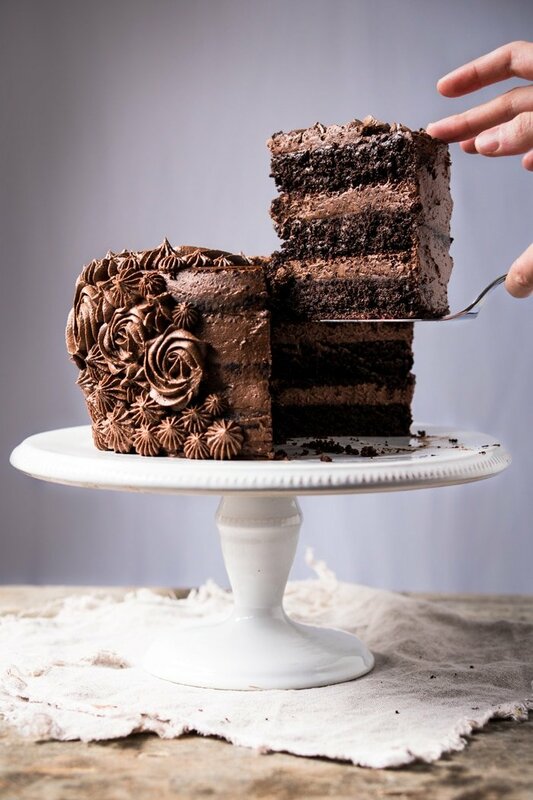 I never comment…just ‘lust’ over your keto offerings….but THIS…THIS…literally ‘takes the cake’!! Simply STUNNING. Your talent (and generosity in sharing it) overwhelms. 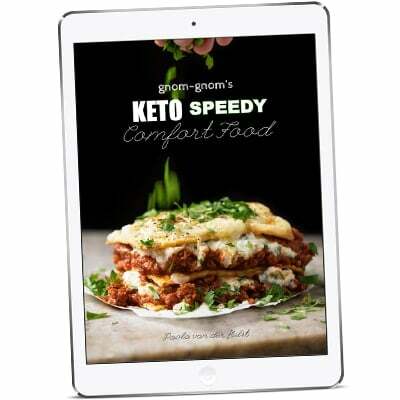 Thank you so much for taking any notions of ‘deprivation’ out of Keto…You rock. LOL Donna thank you! It’s my absolute pleasure, just happy to hear you’re all enjoying the recipes 😉 xo!! How much psyllium husk would we use? And it would be the powder or the whole husks. Thank You! OMG that looks great! Any suggestions for turning into cupcakes? Temp & time? Hi Jani! You can play around with time a bit more with muffins (I love them super fudgy!). 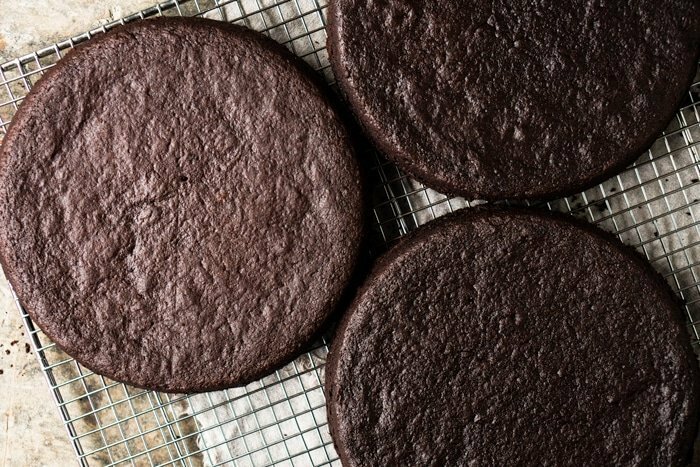 Bake for 10-13 min if you like them extra fudgy (they’ll be set, but still jiggly and they’ll collapse lightly in the center while cooling). And for a more ‘normal muffin/cupcake’ 13-15 min. Varies a little from oven to oven, but these are good guidelines. xo!